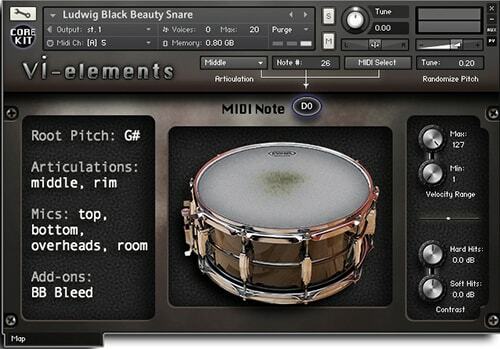 Vi-elements is dedicated to crafting boutique quality Virtual instruments. Our goal is to create the most musical and natural sounding sample libraries in the world. From complete virtual emulations like the Core Kit, to imaginative renderings of wickedly treated instruments like the Tortured Piano, Vi-elements provides the missing element in the world of Virtual Instruments. Magic!